Welcome back Trixie Belden - everyone's favourite girl detective! Welcome back Trixie Belden – everyone’s favourite girl detective! Trixie Belden lives on Crabapple Farm just outside Sleepyside, New York. 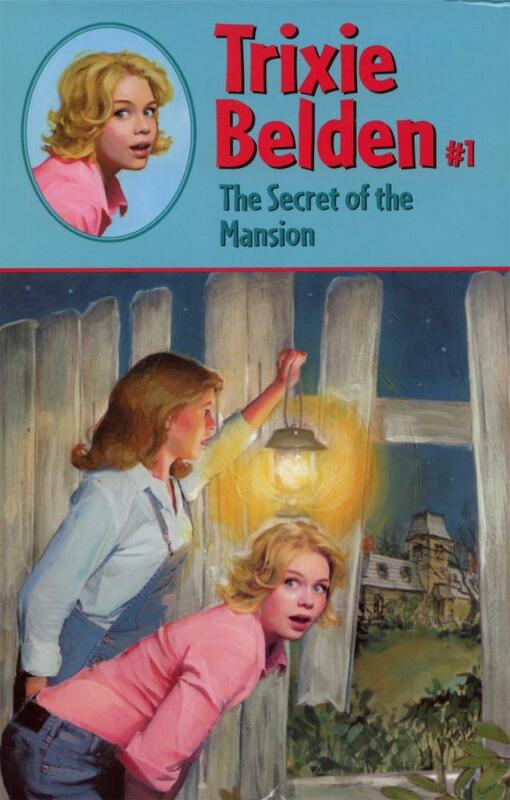 With her best friend Honey Wheeler, they hope to one day start the Belden-Wheeler Detective Agency – but in the meantime, they get lots of practice solving all the exciting mysteries that take place around Sleepyside…Still popular after over fifty years, this is the return of Trixie Belden in the original books that started it all! Follow the Trail of Clues: Jacqueline Harvey’s favourite ‘spies’ in children’s books. Julie Campbell Tatham (June 1, 1908 – July 7, 1999) was a US writer of children's novels, who also wrote for adults, especially on Christian Science. 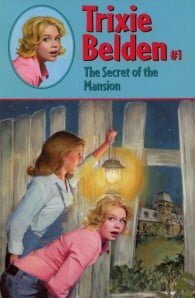 As Julie Campbell she was the creator of the Trixie Belden series (she wrote the first six) and the Ginny Gordon series.